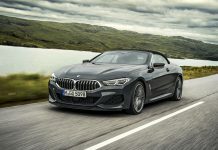 Although Mercedes-AMG may have just presented the 2018 Mercedes-AMG S 65 Cabriolet Facelift at the 2017 Frankfurt Motor Show, that didn’t withhold the brand’s biggest tuner from revealing the most extreme S 65 Cabriolet to date. 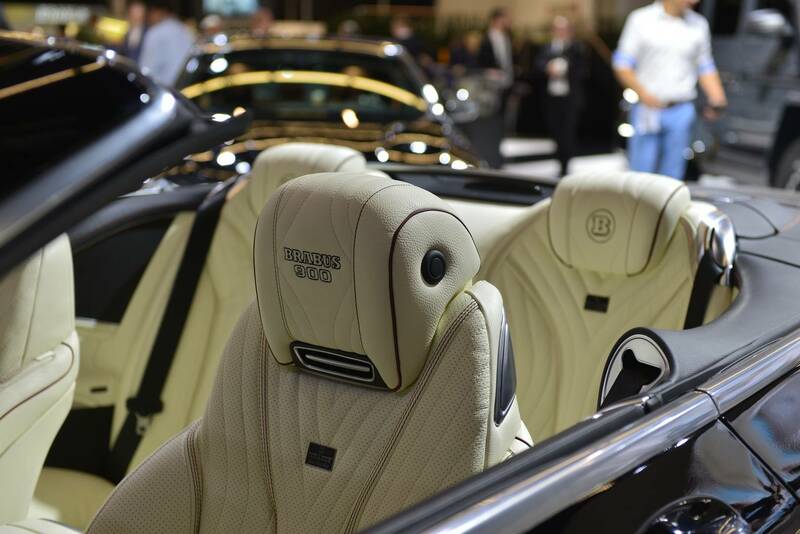 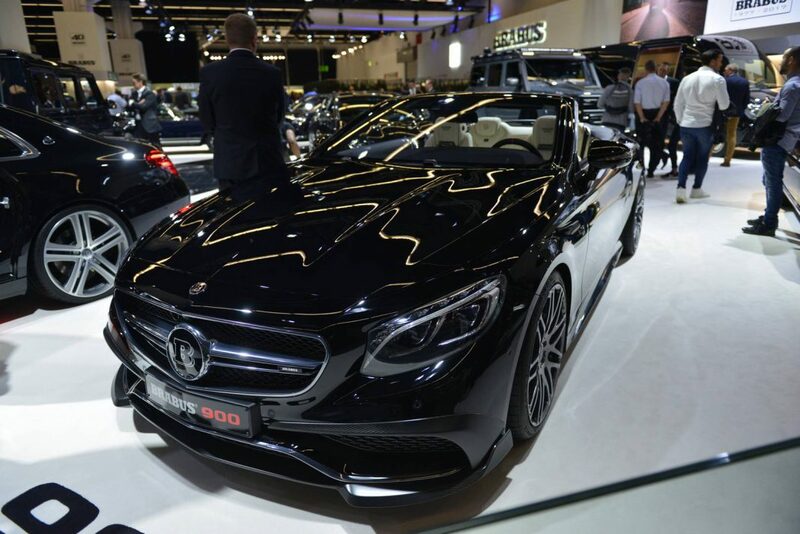 Brabus label the Rocket 900 Cabriolet as the world’s fastest and most powerful convertible. 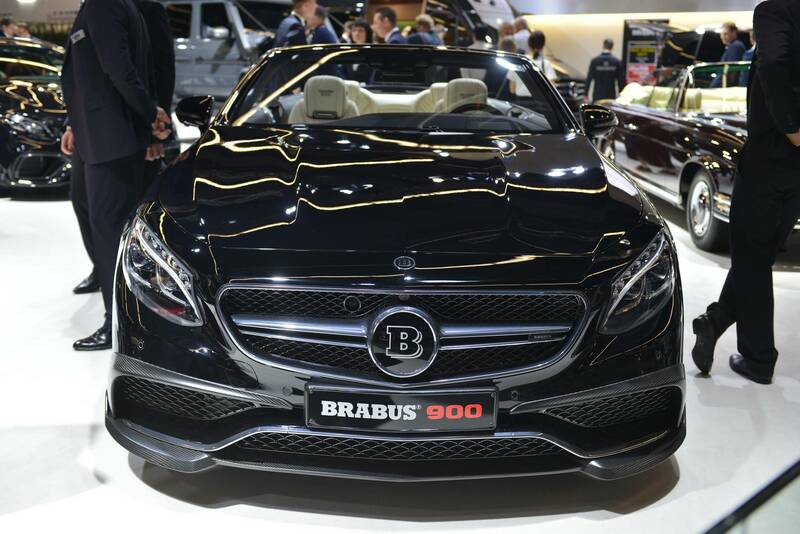 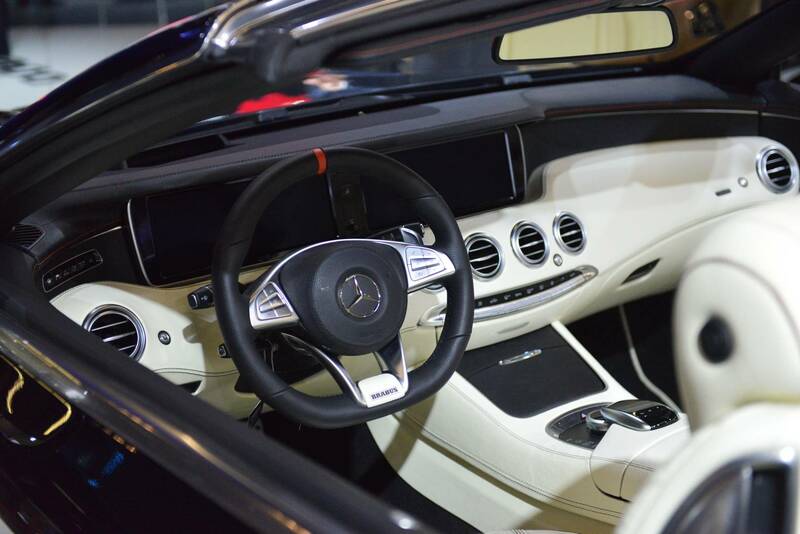 Although based on the old model, Brabus equipped the S 65 Cabriolet with their massive Rocket 900 upgrade module. 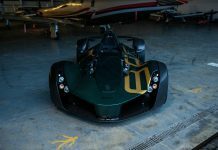 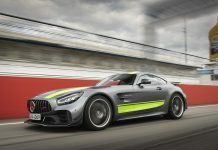 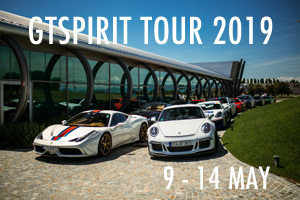 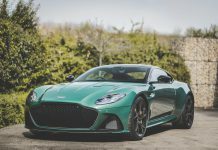 The twin-turbocharged 6.3-liter V12 is a completely remodeled version of Mercedes’ V12 and produces a massive 900 horsepower and 1,500 Nm of torque (electronically limited). 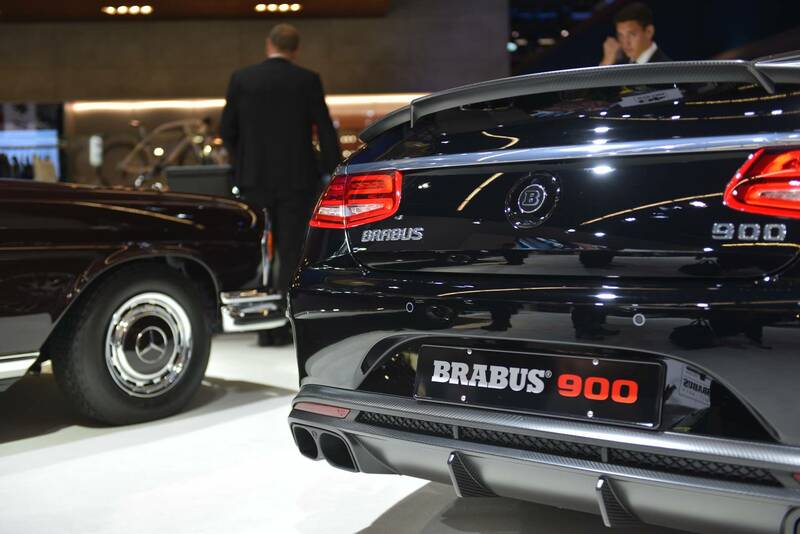 With the power upgrade Brabus managed to shave another 0.2 seconds off a sprint from 0 to 100 km/h, for which the Rocket 900 takes 3.9 seconds. 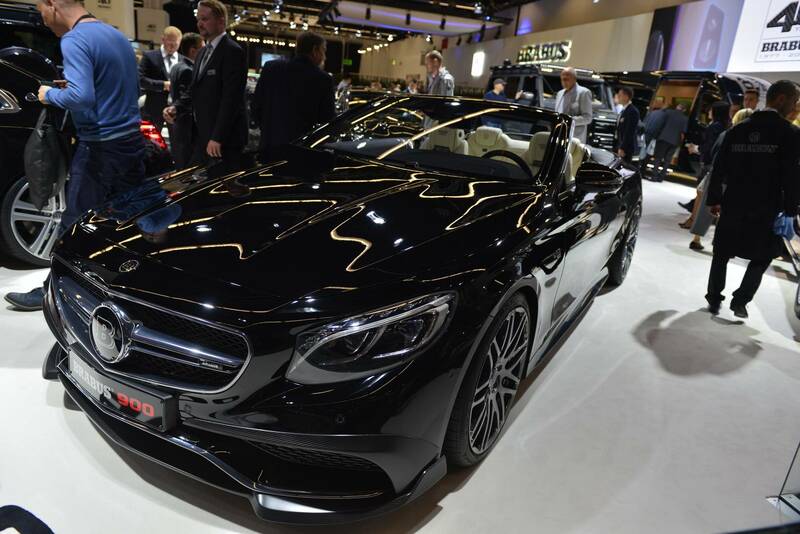 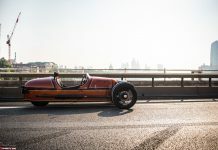 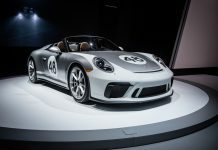 With this powerhouse the tuner from Bottrop didn’t even bother to keep the performance caged up: the convertible has a top speed in excess of 350 km/h. 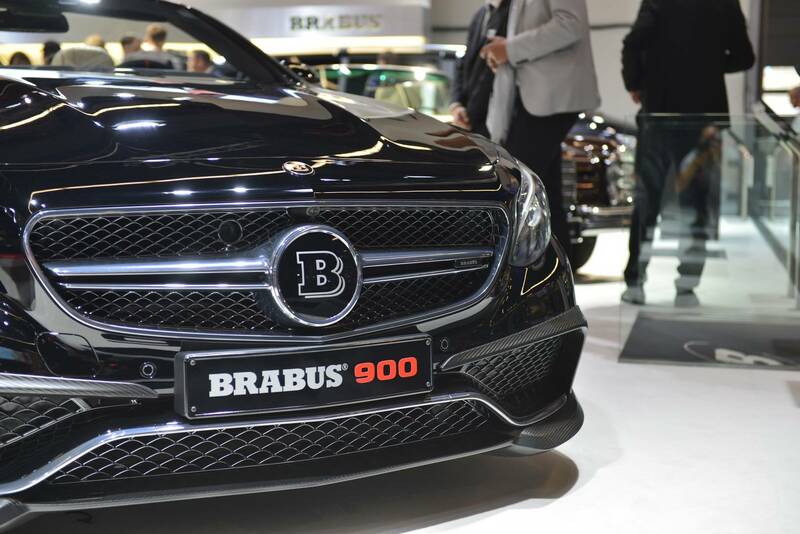 Aesthetically Brabus have kept things quite low key. 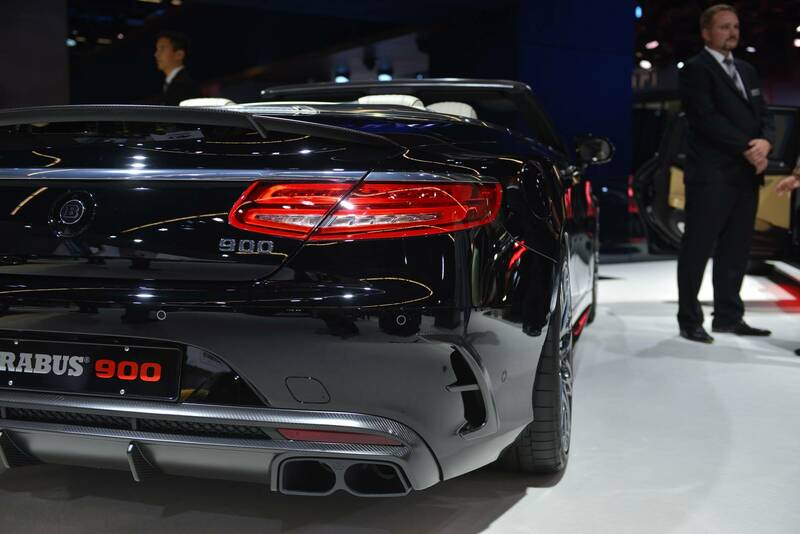 A subtle bodykit featuring naked carbon aerodynamic parts visually sets apart the Rocket 900 from the regular S 65 Cabriolet. 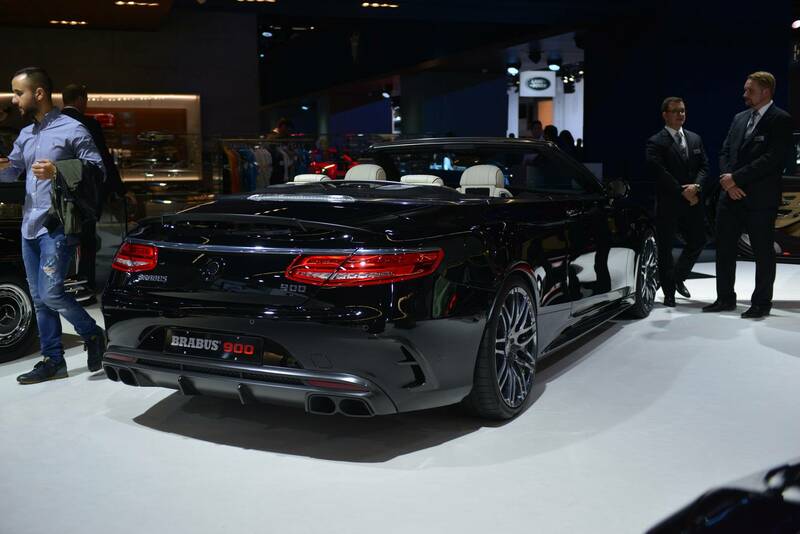 For full details on the Brabus Rocket 900 Cabriolet, check out our earlier article. 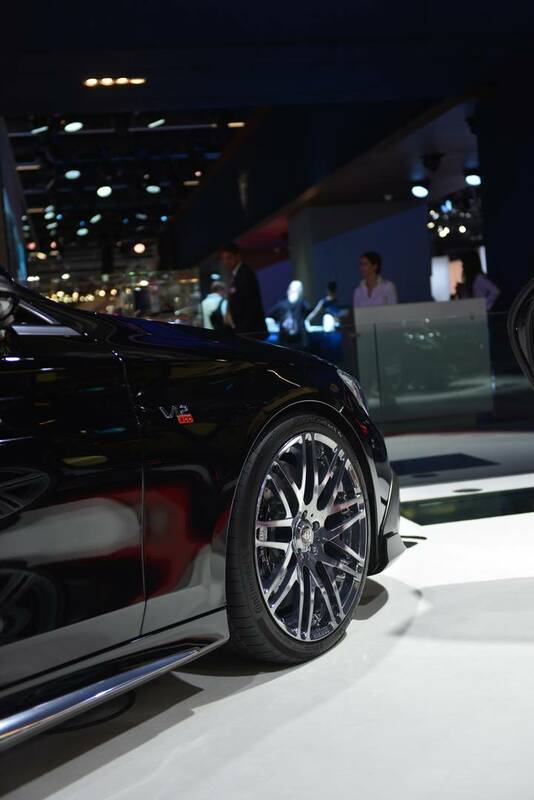 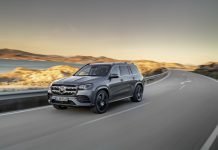 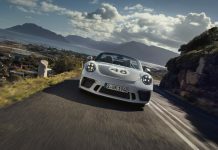 For more from the Frankfurt Motor Show 2017, check out our dedicated news channel!